When it comes to raw, unadulterated musical talent, Jennifer Real is the "Real Deal". Her natural musical talent and mind-boggling 4 octave range inspires all who happen to hear her sultry, seductive vocal prowess. Jennifer's genuine enthusiasm and commanding stage presence captivate audiences and make for a most memorable performance. 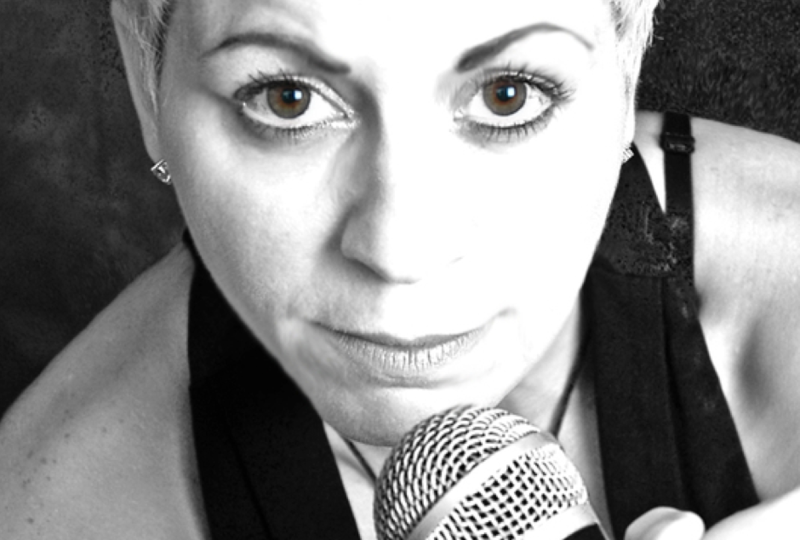 Her soulful tone and powerful vocal delivery - reminiscent of Nina Simone, Annie Lennox, and Lisa Stansfield - has made Jennifer one of the most sought after female vocalist, concert performer and studio musician, in the Tampa Bay Area. Her professional credits include: 15 years as professional session/tour/background singer for several major labels including former Arista and EMI. She has also had the privilege of being invited to sing for various dignitaries and heads of state at many of the most breathtaking venues along the East Coast.